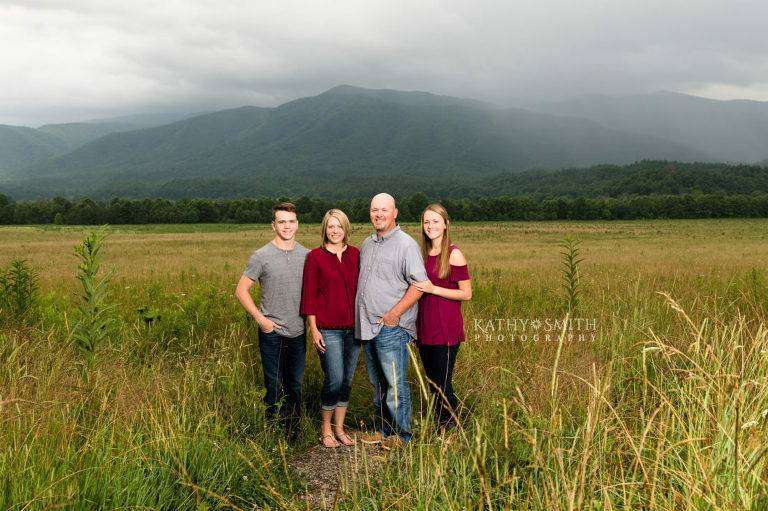 What better place to have as a backdrop to your family portraits than the Smoky Mountains National Park! 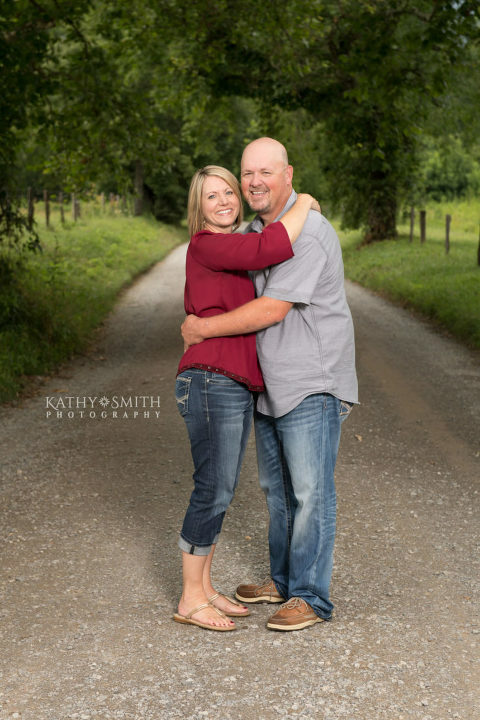 Cades Cove to be exact! The Park requires all photographers doing business in the Park to hold a CUA permit, which I do have. 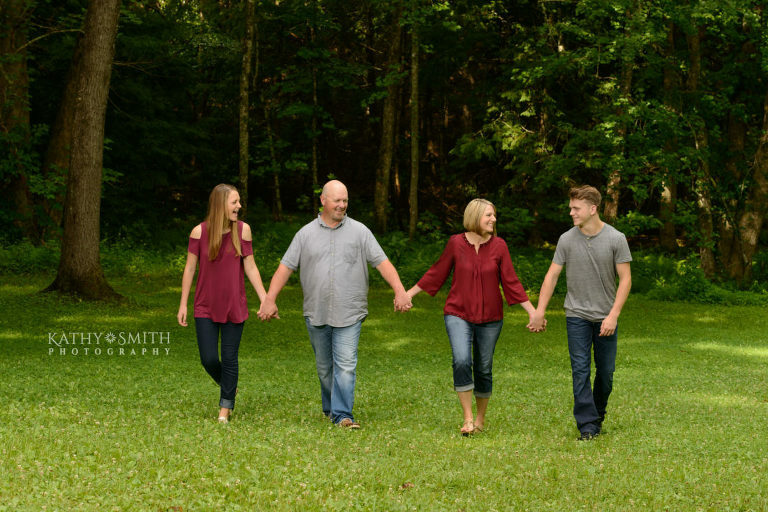 This family was a delight to photograph as we stopped at several places on the Cades Cove loop road, including Sparks Lane, Tipton Place and one of the open fields.